Clarke; Lynch, Gavin, Lester, Stevens; O'Connor, Byrne, Dempsey (Cawley, 87), D Ryan (B Ryan, 65); Guy, O'Brien (Leech, 65). Kelly; Ventre, Keane, Peers, Kendrick; Cash, O'Grady, Boco, Doyle (Ryan, 85); Cretaro, Blinkhorn (Turner, 85). 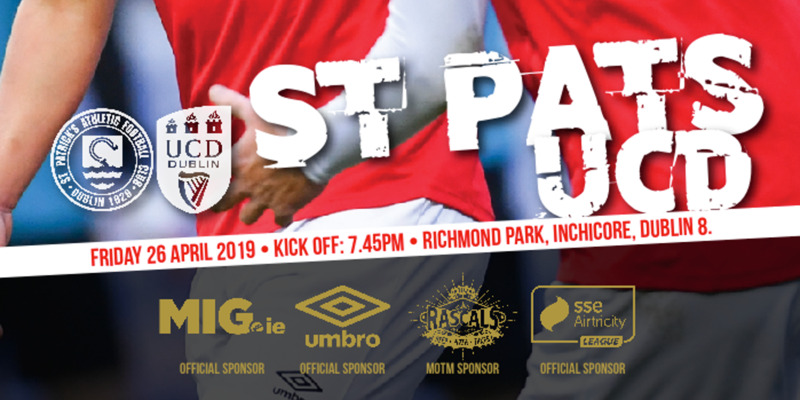 Prompted by the splendid Raffaele Cretaro, Sligo Rovers enjoyed a highly productive night last night on the banks of the Camac as St Patrick's Athletic suffered another harrowing defeat. 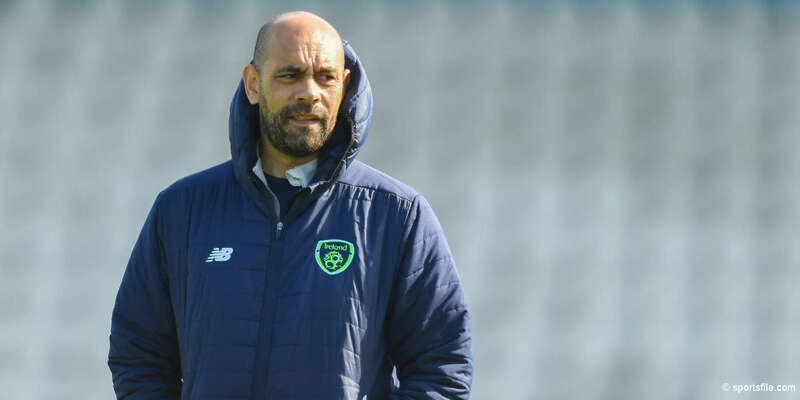 Having taken four points from their past two League matches under Pete Mahon there was hope around Inchicore that the Saints were finally acquiring some consistency, but this Sligo success was as convincing as the scoreline suggests. Pat's were outfoxed in the opening quarter by a Sligo outfit that settled into the contest admirably and with ease. Fourteen minutes had elapsed when the Bit O'Red hit the front courtesy of a flash of Cretaro skill. Ciaran Kelly -- who was deputising between the sticks for the injured Richard Brush -- launched a long, menacing kick out deep into Saints territory. The Saints' defence failed to deal with the situation, and Cretaro punished the hesitancy with a smooth finish. Now loaded with confidence Sligo were moving the ball about the park with purpose and they capitalised on their momentum with a second goal just five minutes later. Conor O'Grady and Matthew Blinkhorn carved an opportunity for Cretaro, who finished expertly to give Sligo a commanding two- goal lead. Sligo ruled the remainder of the first half with O'Grady supplying the midfield bark, while Cretaro dashed about craving involvement. 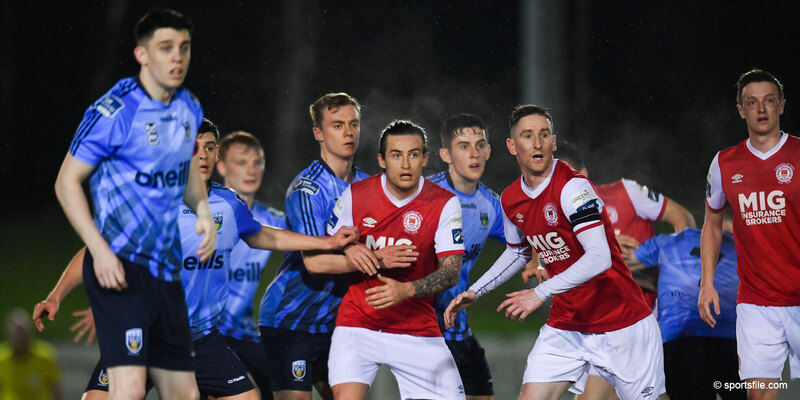 The natives were restless and they had to wait until Ryan Guy spurned a 66th-minute chance for some goalmouth action as Sligo centre halves Alan Keane and Gavin Peers were rarely threatened.